Recent news out of WeWork and Snap illustrates the shortcomings of their corporate structures. At Snap, CEO Evan Spiegel’s imperial management style seems to be driving away numerous top managers, including its chief financial officer, who announced his departure Tuesday. 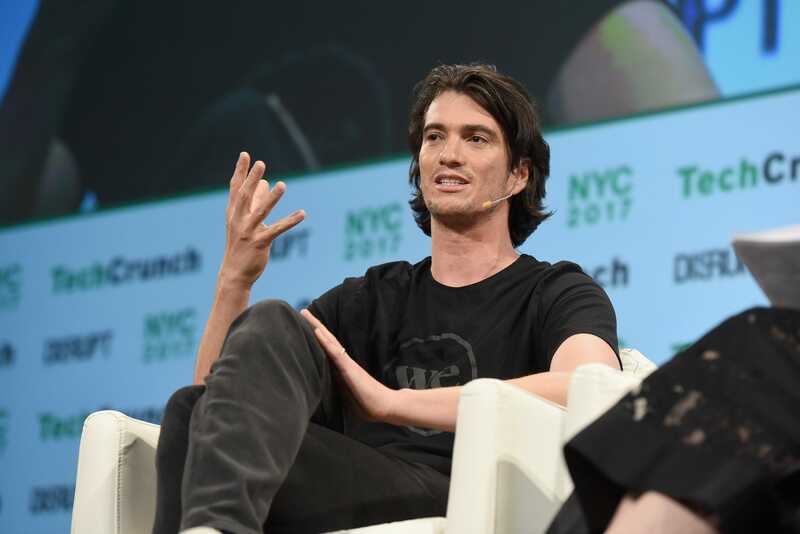 At WeWork, CEO Adam Neumann is reportedly engaged in what has the appearance of self-dealing — directing the company to lease buildings that he himself owns, despite the objections of the company’s investors. Both companies have stock structures that give their outsized power to their CEOs — and little to no power to regular shareholders.